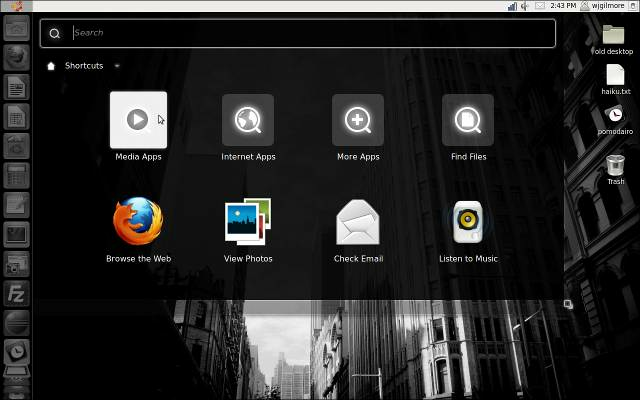 Ubuntu Linux 11.04 features the Unity desktop, which streamlines navigation through the addition of the Super key as well as the Launcher, Dash and Panel tools for application management. Upgrading your desktop environment can be a bit nerve-racking. Questions regarding stability, application compatibility and worries over random failure midstream may hinder the quick adoption of the newest version of any operating system. 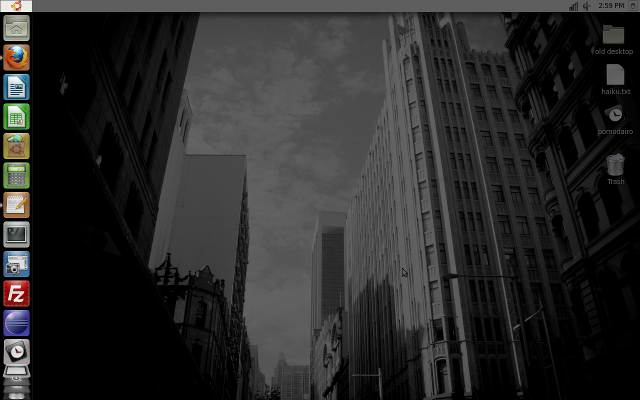 Ubuntu 11.04 can help quell those fears. The newly released OS sports an ambitious desktop environment called Unity that is intended to streamline the Ubuntu user experience. Unity is now Ubuntu’s default desktop environment, although the option to revert to Gnome is still available. Unity Launcher: An application launch ribbon similar to the Mac OS X dock, Launcher provides an easy means for launching applications. With Launcher, users are free to add, remove and rearrange applications to suit their usage patterns. Launcher will auto-hide and reappear whenever a user drags the mouse over to the left side of the screen. But, another second and far more appealing approach option is now also available. If you've used Ubuntu for any length of time, you're probably well aware of the community's ongoing requests for the ubiquitous Windows key (also known as the Super key) to be utilized as a navigational aide within the Ubuntu operating system. In Ubuntu 11.04, those requests have been answered with the introduction of the Super key, which opens the Launcher and overlays a series of integers over each icon. While holding down the Super key, users can press the associated keyboard key to launch applications. It does not appear as if users will be given the option of repositioning the Launcher, which has been set on the left side. Unity Dash: The second major component of Unity, Dash provides an efficient way for launching applications not found on the Launcher. This component was initially more difficult to use than the others, but it gets better over time because of the responsive interface and easy accessibility of commonly used applications . Like the Launcher, regular Dash users benefit from the newfound uses of the Super key. To toggle the Dash's visibility, users depress the Super key without touching any other keys. When displaying the Dash, keyboard focus will immediately be placed within the search field, allowing users to begin typing the name of the application or file they would like to open. Once the desired application or file is displayed, the arrow keys can be used to select it. 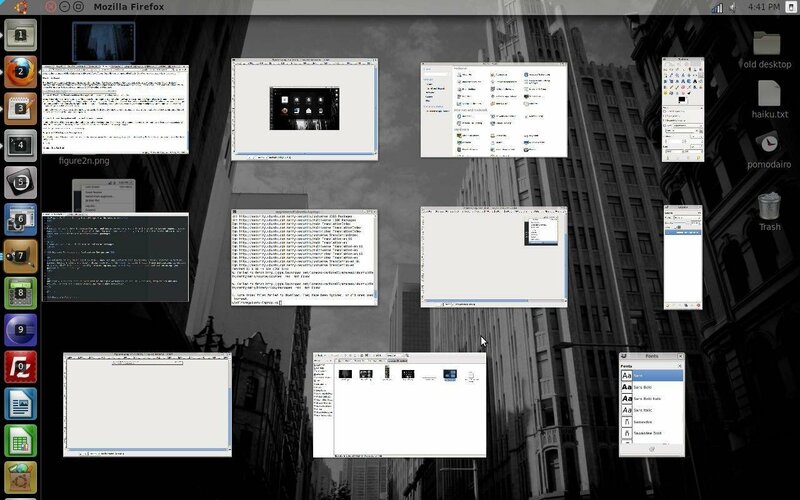 Unity Panel: The third Unity component is the Panel, which is probably the most radical departure from previous Ubuntu desktop environments in that it combines both the operating system and application toolbars to produce one unified panel. Figure 4 shows a panel that integrates an open Gedit application and the 11.04 OS panel. It’s not possible to auto-hide or toggle this panel, which perhaps isn't a particularly big deal given the amount of screen real estate saved by the integration of the application and operating system toolbars. But users can change its opacity and hide it somewhat by opening the CompizConfig Settings Manager (System Settings > CompizConfig Settings Manager > Ubuntu Unity Plugin > Experimental > Panel Opacity). The System Settings is accessible via the Dash (type “System Settings”) and via the Sessions menu located at the far right of the Panel. With multiple applications open—such as Eclipse, Firefox, a terminal window and Gedit—using Alt + Tab to cycle through these applications may be cumbersome. 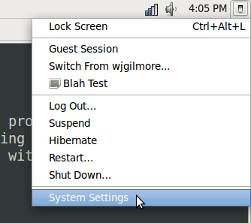 Ubuntu 11.04 introduces a really interesting new way to quickly choose an open application using the Super key. To view a zoomed-out summary of all open windows, press the Super + W key combination. Another great key combination is Super + S, which zooms out to display all of the four default workspaces. Once zoomed out, users can select a desired workspace or even drag applications from one workspace to the next. Work began on Ubuntu 11.10, codenamed "Oneiric Ocelot ," before 11.04 was released. The most notable feature in the upcoming release isn't what will be included, but what will not: the Gnome desktop option. This controversial decision cements Canonical's dedication to the Unity shell, with developers giving users time to adapt in 11.04. ABOUT THE AUTHOR: Jason Gilmore is founder of the publishing, training, and consulting firm WJGilmore.com. He is the author of several popular books, including Easy PHP Websites with the Zend Framework, Easy PayPal with PHP,and Beginning PHP and MySQL, Fourth Edition. Follow him on Twitter at @wjgilmore.